When I do small group reading I use decoding and comprehension strategies. It is explicit, intensive, persistent instruction. I do mine in small and large groups. Small groups allow me to focus in on the specific skill the group’s needs. 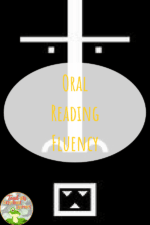 I find this is a great easy way to differentiate students because each student does not need to be in the same reading material–they are grouped to practice the specific comprehension skill. To become good readers, most students require explicit, intensive, and persistent instruction. In explicit comprehension strategy instruction, the teacher chooses strategies that are closely aligned with the text students are reading. The teacher models and “thinks aloud” about what a given strategy is and why it is important, helps students learn how, when, and where to use the strategy, and gives students opportunities to apply the strategy on their own. Modeling is followed by practice, guided by the teacher, who works with students to help them figure out how and when to use the strategy themselves. As students read, the teacher provides feedback and engages them in the discussion. In subsequent lessons, the teacher asks students to apply the strategy on their own to other texts. I stumbled upon Padlet. 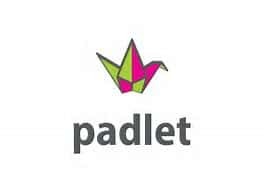 I had used Padlet in professional classes but I had never taught about using it with students. 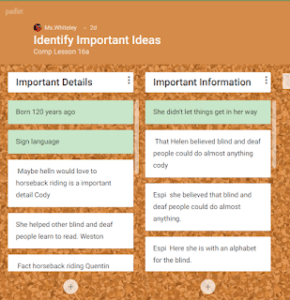 It wasn’t until I wanted to replace stickie notes with a paper-free version, I came back to Padlet. I love not having a billion stickie notes “flying” around lose and getting lost as well. My students love using it on the iPads. I love they can share with each other and give feedback. I use Padlet to help them plan and monitor their comprehension. My hope is this will help them complete their non-fiction projects. be aware of how a particular text is organized. One of the most important features of explicit instruction is the teacher’s gradual release to students of responsibility for strategy use, with the goal that students apply strategies independently. However, teachers do not ask students to work on their own until the students have demonstrated that they understand a strategy and how and when to use it. The Primary Comprehension Toolkit from Heinemann (grade K-2) allows me to teach specific comprehension skills in a sequence that makes sense to the reader. The student does the work–I have to listen to how they are applying the strategies to text. My students LOVE expository text (non-fiction). Most of the reading students do throughout their schooling — indeed, throughout their lives — will involve expository text. Without an understanding of the organization of such text, students often have difficulty understanding what they read. 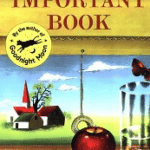 Unlike a narrative, an expository text has no familiar storyline to guide students’ reading. To read expository texts successfully, students must learn that authors may use a variety of structures to organize their ideas, including cause-and-effect or compare and contrast relationships, time-and-order sequences, and problem-solution patterns. Indeed, students need to know that authors may use some or all of these structures in any given chapter or section of a text. We have been working monitoring comprehension and knowing when you have fallin’ off the road. When reading this lesson in the Primary Comprehension Toolkit, I was thinking no big deal, they’ve got it. Well for students how have never been asked to really think about what they are reading this was a huge shock. My hope in using the Primary Comprehension Toolkit and Padlet is to have students think more critically about what they have read to in turn create new works that show how they created meaning strategically in reading and writing. This set of strategies being tied to their Personalized Learning Plans. I’m hoping to see great products but I’ll have to wait until next week to see what students do. Be sure to checkout Padlet and play with how it can help your students monitoring their own comprehension. 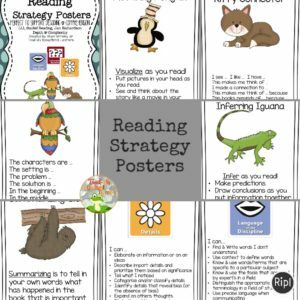 I also use my Reading Strategy Posters. They are great for reminding students to use strategies while they are working on their own. They are perfect for ELLs, students who need additional language supports, and Depth and Complexity posters to challenge students as well. You can grab your copy below. This post originally appeared at LINK to Toad-ally Exceptional Learners. Welcome to my all thing special education blog. I empower busy elementary special education teachers to use best practice strategies to achieve a data and evidence-driven classroom community by sharing easy to use, engaging, unique approaches to small group reading and math. Thanks for Hopping By. Wonderful resource, and I love the Padlet info. I’ve always used sticky notes, but this looks great!